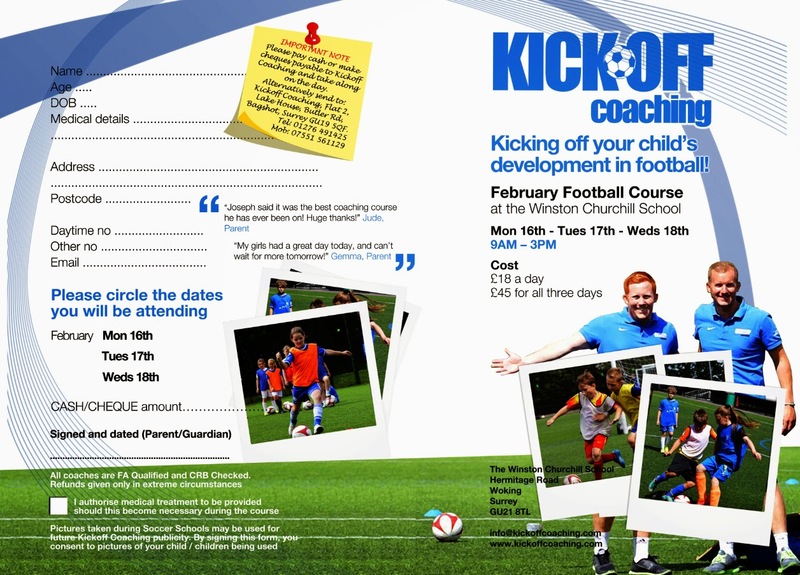 KickOff Coaching February Half Term Football Course held at The Winston Churchill School on February Monday 16th – Wednesday 18th from 9am – 3pm. 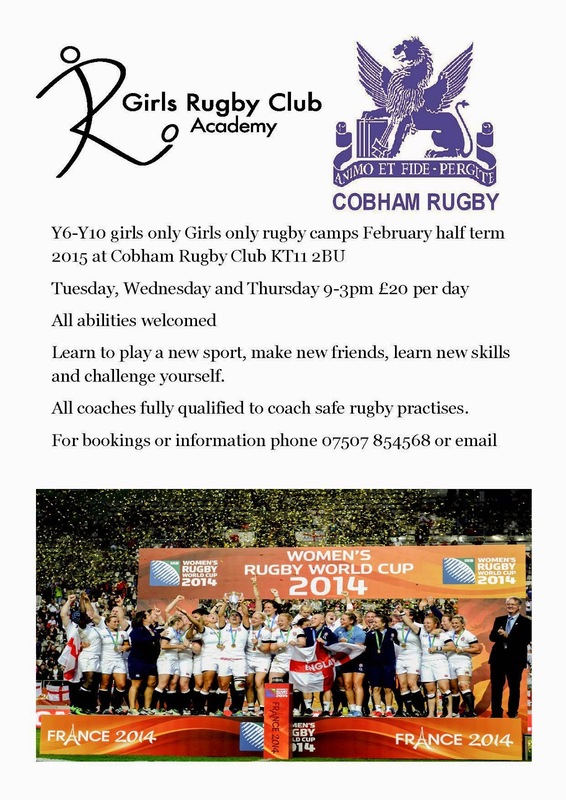 Please visit us on kickoffcoaching.com for more details. Progress Review Meetings will be taking place on the afternoon of Thursday 29 January and all day on Friday 30 January. Please be aware that students will finish school at 13.55 on Thursday and that there are no lessons on Friday. During this time, students will only be expected to attend school for their meetings. Work will be set on Frog for students to do at home. On arrival for Progress Review Meetings, please enter through the Main Entrance at the front of the building. 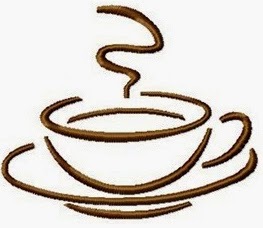 Please note that there will be no after school clubs today. we apologise for the very short notice. 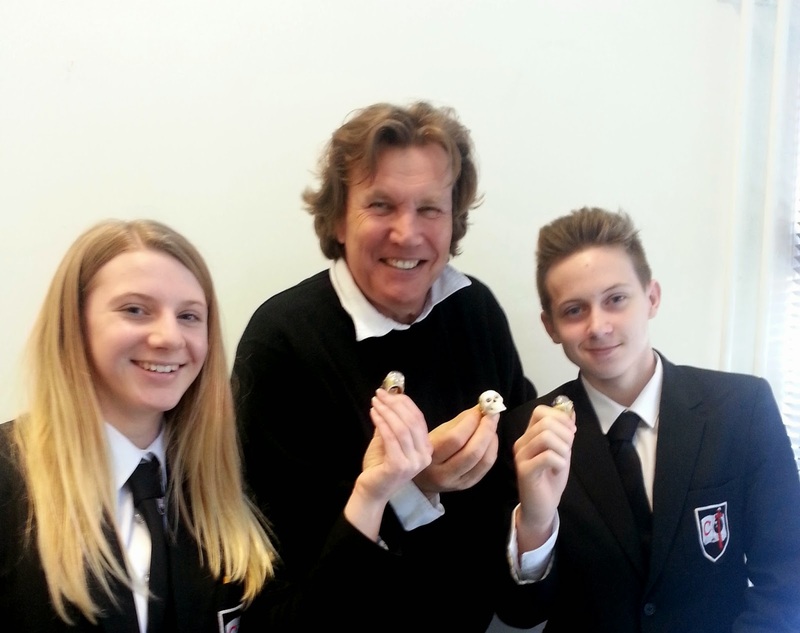 The technology department were delighted to welcome back world renowned jewellery designer Theo Fennell to give three master classes today to 28 year 9 & 10 gifted and talented design students. 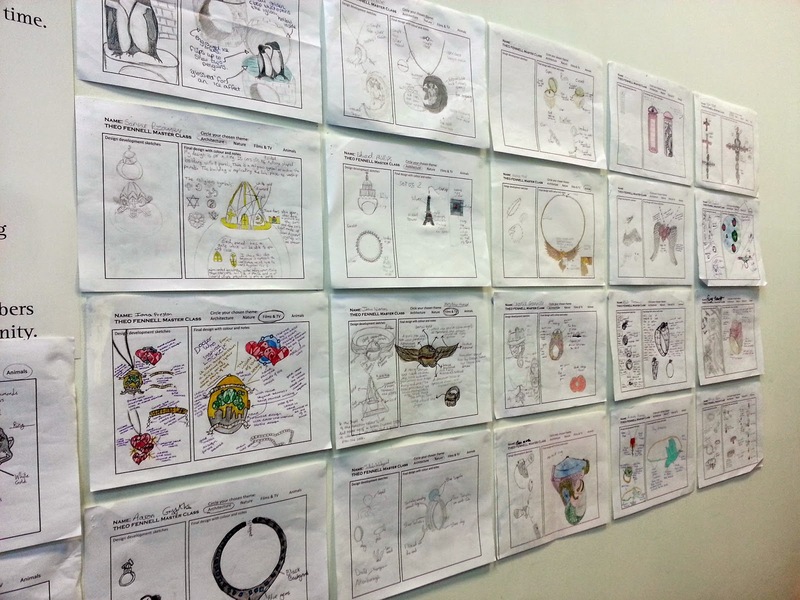 In order to earn their place all students had to submit a stunning jewellery design where they had researched materials, stones and processes as well as motifs common in Theo’s work. These were all displayed and critiqued by Theo who gave one to one advice to each of the students on how to develop them further. 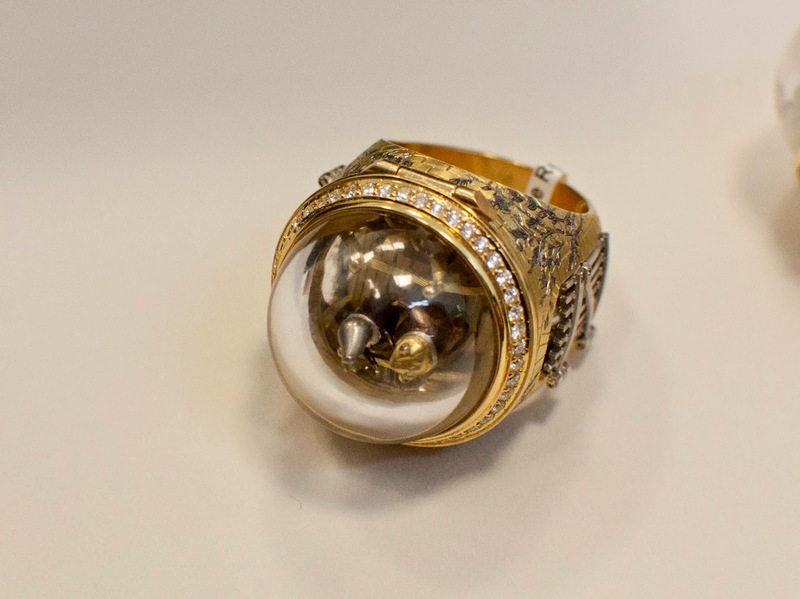 Students also relished the opportunity to take on Theo’s master class challenges where they were asked to first to design a timepiece inspired by nature and then a brooch or ring which opened to reveal a surprise. 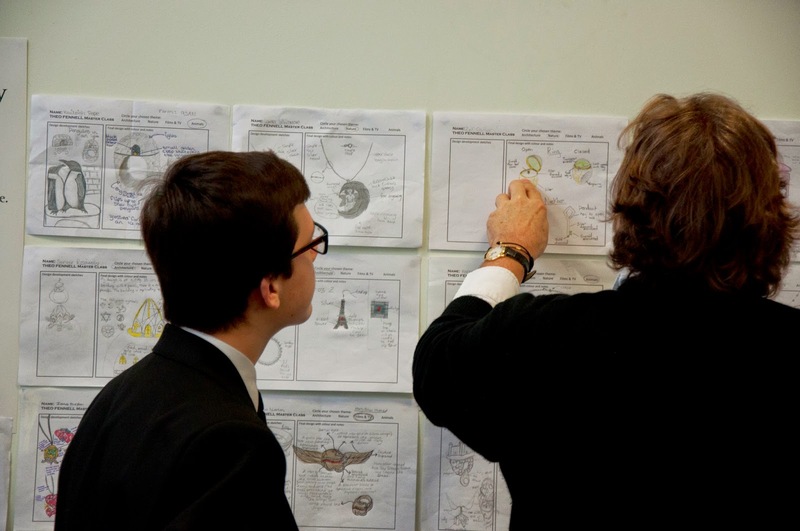 The students took on these briefs with enthusiasm producing impressive ideas and concepts. They used their knowledge of Resistant Materials and Design Technology to complete their designs with detail so they could become actual products, Theo commented how many of these designs could become part of his extensive ranges inspired by nature and mystery. What’s next? Theo has challenged the 28 students from the master class to develop one working design, they have until half term where they will meet after school to use the workshop facilities to finalise the ideas either on paper or through modelling. 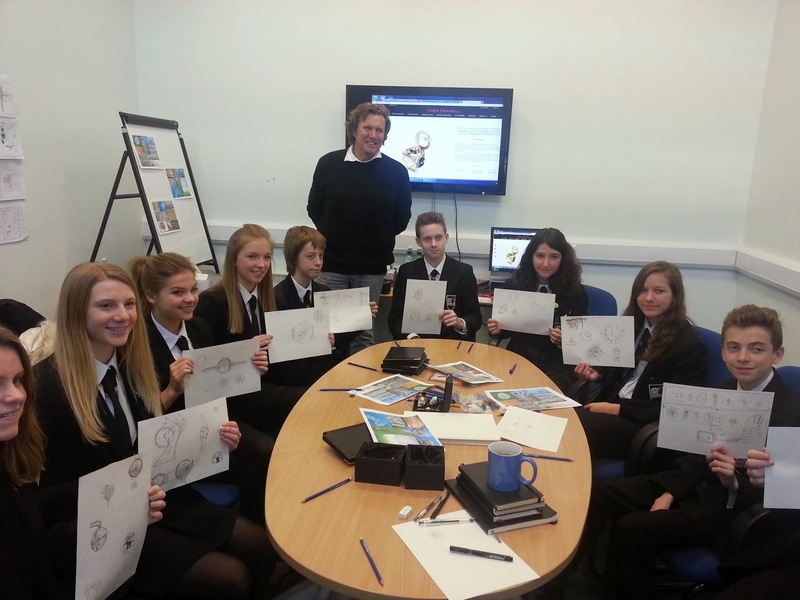 These designs will then be posted to Theo Fennell who will select 10 of the students to visit his amazing workshop in London. 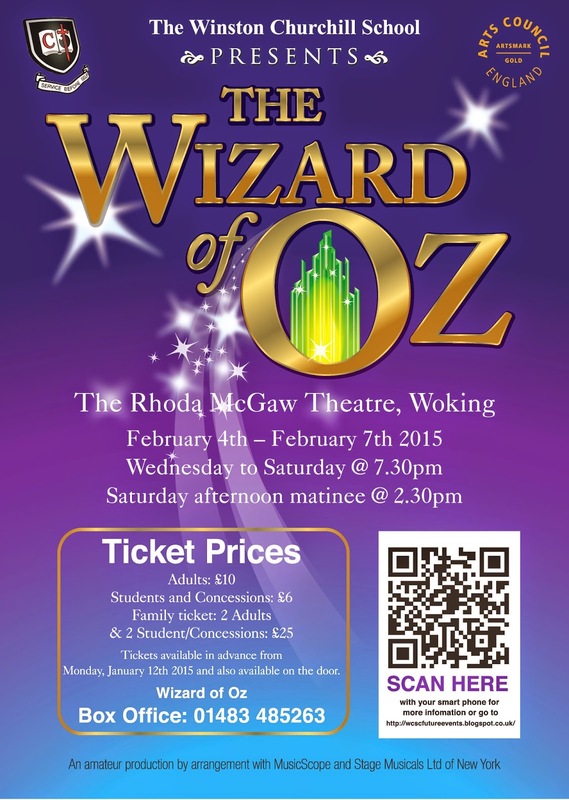 Tickets are selling fast and there are only a few seats left for Saturday performances. Payment on-line does not guarantee your ticket or seats and if no suitable seats are available, you will be given a refund back to the card you paid with. Please take your payment confirmation email and the Booking form to Mrs Cotter (Pastoral Office) from 2.55pm, who, on receipt of these will issue the tickets on a first come first serve basis. Please note that the school will be closed for an Inset day on Thursday 15th January. The school will be open as normal on Friday 16th January. 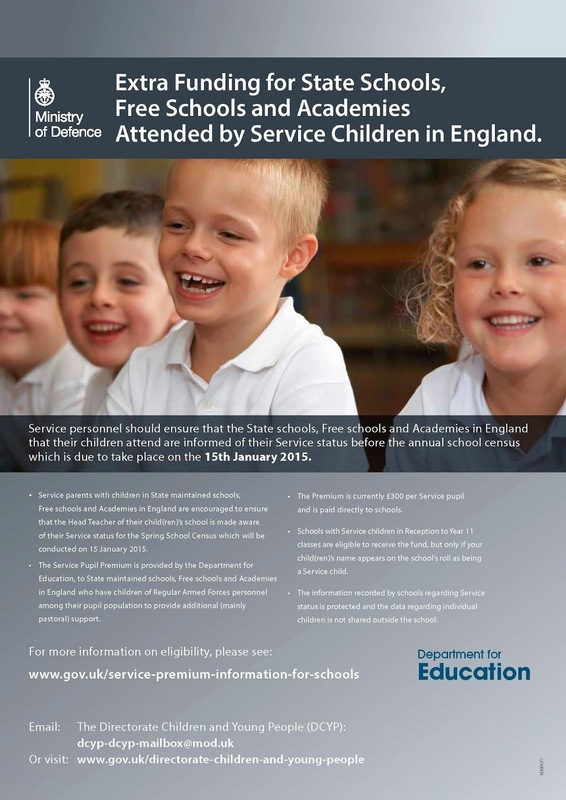 Are you Service Personnel with children at school? 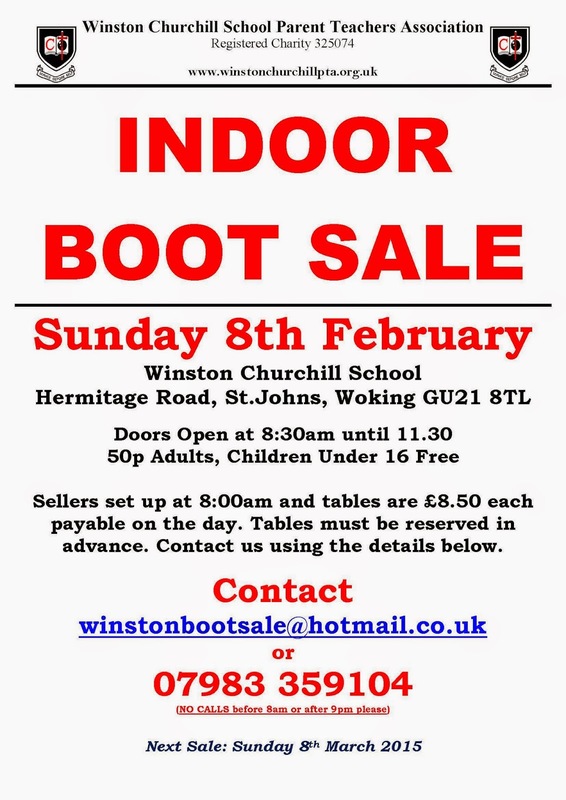 which is due to take place on the 15th January 2015.